into an online resource that has helped her travel the country and the globe. Some of her recent accolades include performing at VidCon 2018 in Anaheim, CA and being a featured artist at TwitchCon 2017 in Long Beach, CA and TwitchCon 2018 in San Jose, CA. 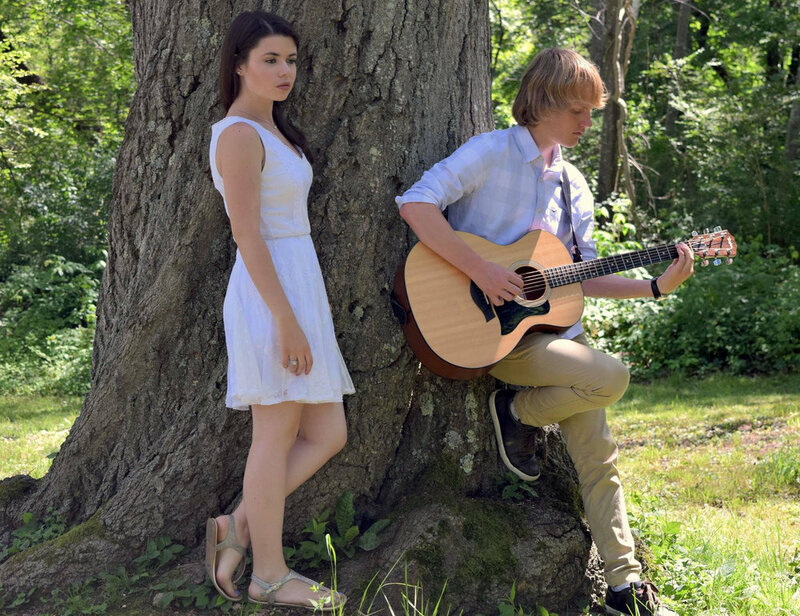 Alexandra and Josh are an acoustic duo based out of Gloucester, MA. They began performing together in 2014, after meeting in their high school jazz band. Since then, they have released an EP, “Over the Bridge” (2016) and a full length album, “The Colour Lilac” (2018). They perform a variety of music influenced by jazz, blues, folk, and pop, stripping songs down to their core to create an intimate vibe between the guitar and vocals. They are both currently college students, Alexandra at Berklee College of Music and Josh at Boston University. best coaches in Minnesota, Megan has always been working to succeed in the industry. 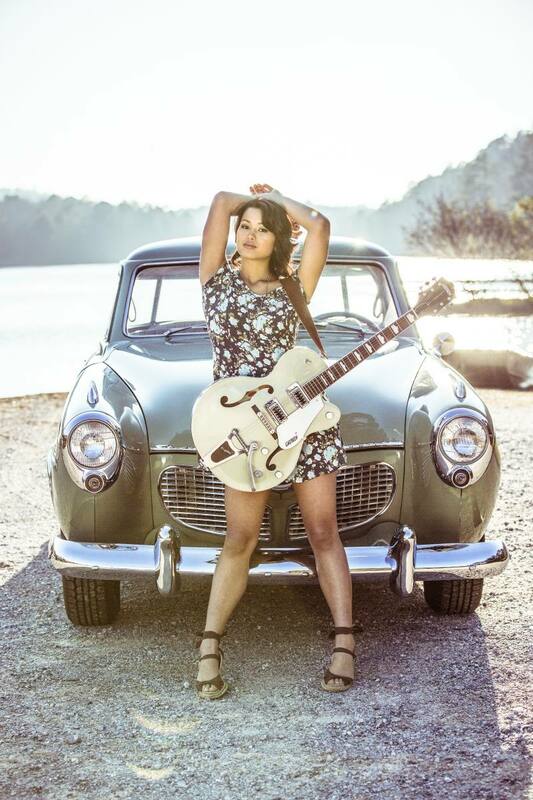 Megan plays a variety of music from Tracy Chapman to Katy Perry, along with her own pop/rock style of original songs.